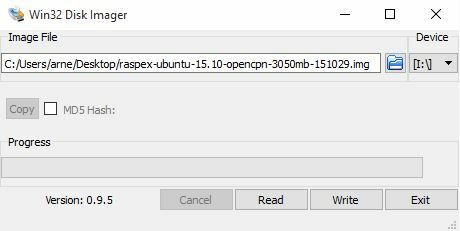 Namely RaspEX Build 151029 based on Ubuntu 15.10 with OpenCPN pre-installed. OpenCPN is a free software (GPLv2) project to create a concise chart plotter and navigation software, for use underway or as a planning tool. OpenCPN is developed by a team of active sailors using real world conditions for program testing and refinement. Just like any other Raspberry Pi system. I.e. 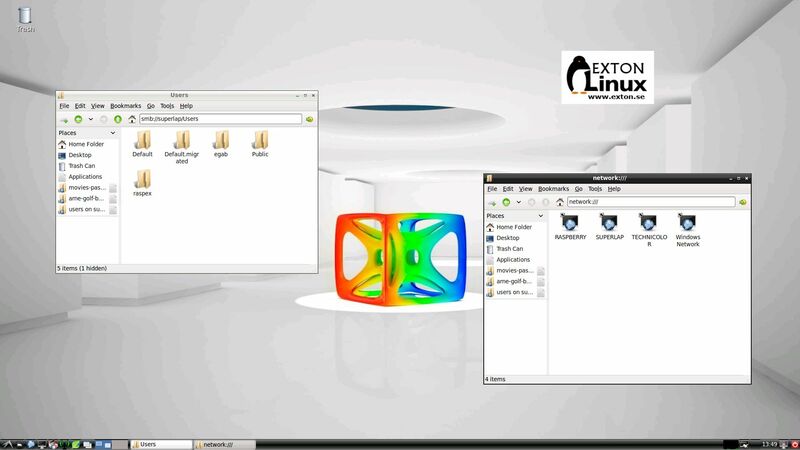 : Unpack the downloaded ZIP file (raspex-ubuntu-15.10-armhf-673mb-151027.zip) and transfer the IMAGE file (raspex-ubuntu-15.10-armhf-3050mb-151027.img) to your Micro SD card of at least 8GB. For that you shall use Win32DiskImager in Windows. When running it will look like this. 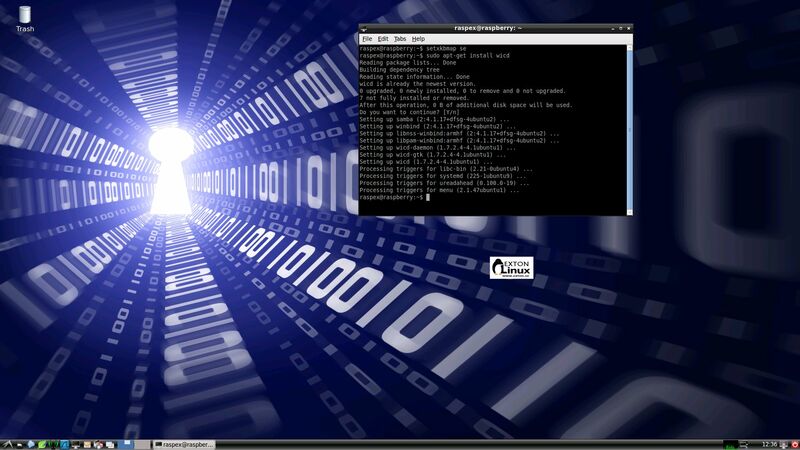 Then log out from LXDE and back in again. 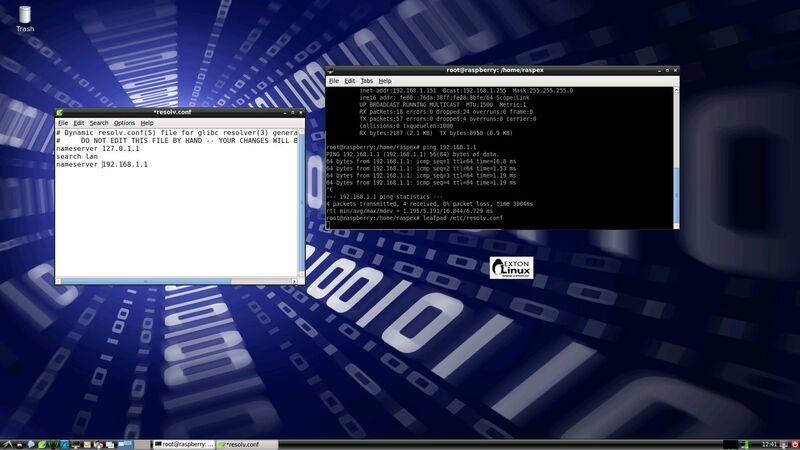 If you want to upgrade the system you shall/must run the following three commands as root. Be sure to edit /root/.bashrc first – see above. If you miss to run any of the above commands the system will be unusable. If you have a Wireless USB Adapter – the only one which works for Raspberry is Edimax EW-7811Un (as far as I know) – you must configure Wicd Network Manager (apt-get install wicd) before you can use it. (You don’t need a wired connection for that). I.e. 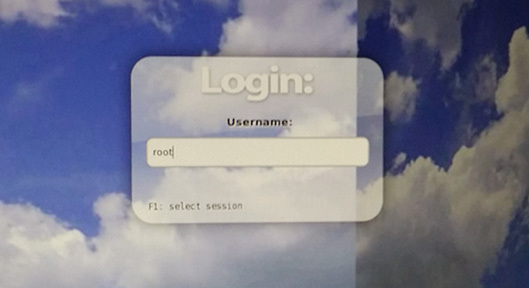 Wicd is already installed by me, but as I just said Wicd has to be configured before you can use it. Then change Wicd’s preferences to suit your wireless connection. NOTE: You’ll also have to add your router’s IP address to /etc/resolv.conf to be sure to get a permanent Internet connection. 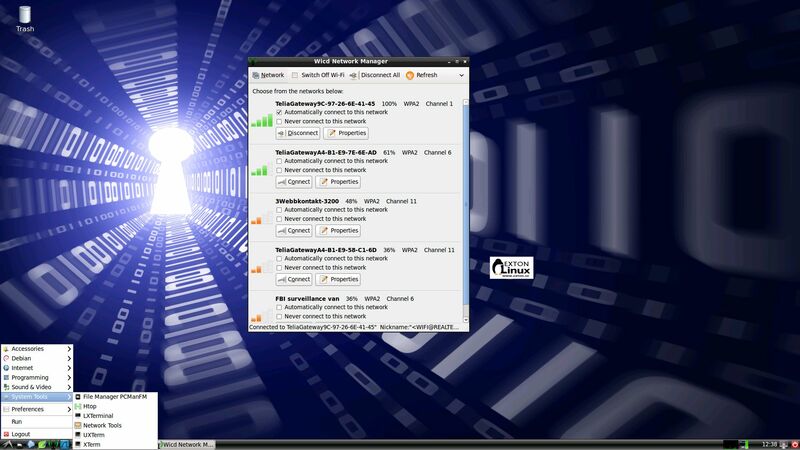 Read about how to install flash (PepperFlash) in Chromium. After that you can check out Top 10 flash sites 2015. In RaspEX build 150706, 151001 and 151027 Adobe Flash is already installed. 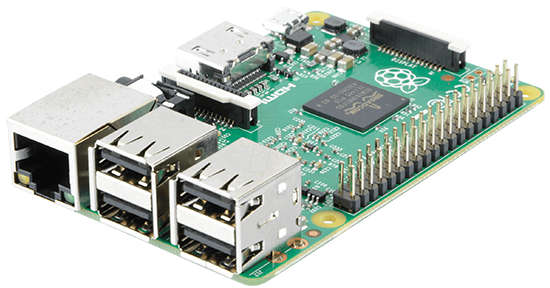 This build (151027) has been replaced by version 160307 especially built for Raspberry Pi 3. 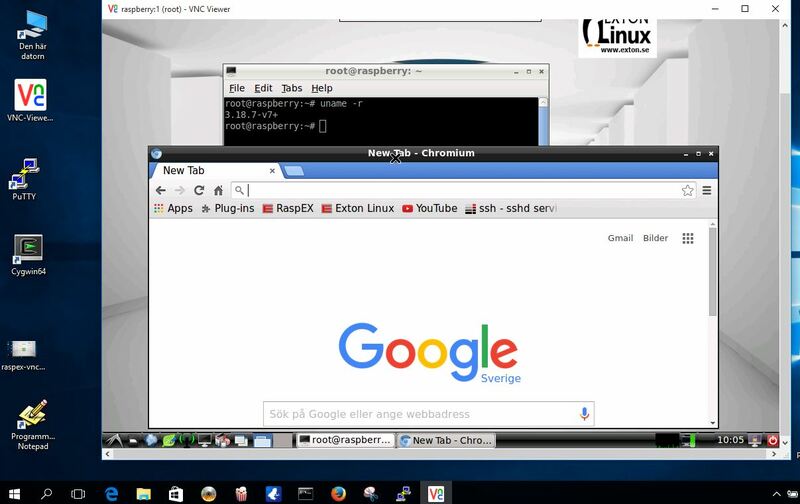 This entry was posted in Linux, RaspEX and tagged Adobe Flash, Chromium, Debian, exton, Linaro, Network Tools, PuTTY, Raspberry Pi 2, RaspEX, Samba, SSH, Synaptic, Ubuntu 15.10, VNC-viewer, VNC4Server, Wily Werewolf, Win32DiskImager, Wireshark. Bookmark the permalink. Is that a persmissions problem? 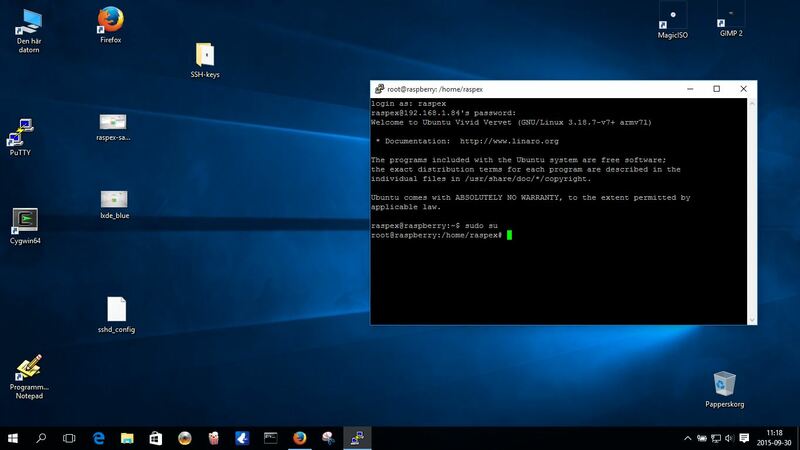 I already removed and re-installed chromium using Synaptic Package Manager. Thanks! I forgot to do that. (I copied the chromium folder from /root/.config). Does it have bluetooth support.